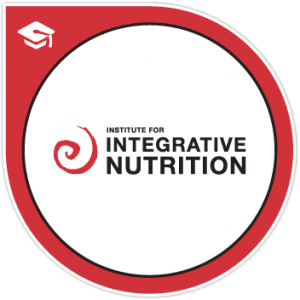 I received my training from the Institute for Integrative Nutrition, where I studied a variety of dietary theories and practical lifestyle coaching methods. 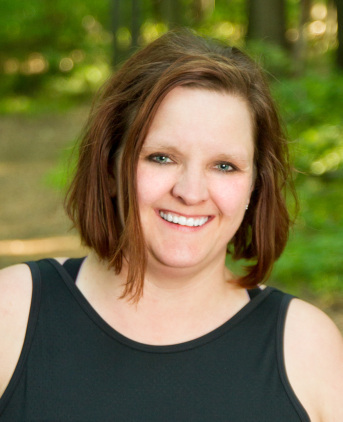 With my knowledge, we will work to co-create completely personalized actions based on your goals, to move you toward your ideal vision of health, within your unique body, lifestyle, preferences, and resources. What are you looking for? Weight loss? Increased energy? Getting more active? Reducing Stress? These are just a few of the things that we can look at for you! I am not going to just give you a list of foods to eat or not to eat. I am not going to tell you what you need to do. We will work together to find what will work for you, and then help you get there! Over the years, I too struggled with finding what worked for me, as an individual. Many things didn’t work, but I also found many things that did! Everything that I have learned has brought me to where I am today. Yes, I am still learning and growing, but so are you! Let’s learn together what can make you the best version of you that you can me! It is my mission to help you to discover what makes you thrive!